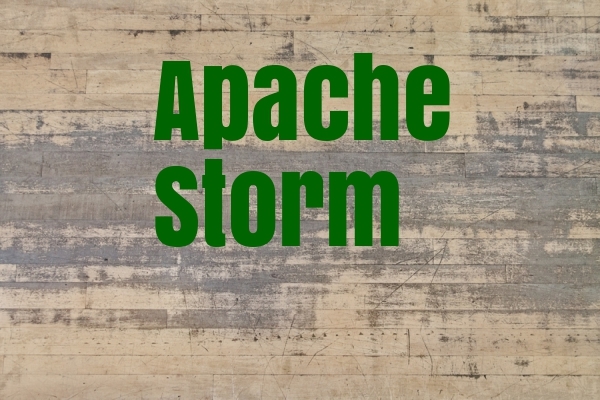 There are two main reasons why Apache Storm is so popular. The number one is it can connect to many sources. The number two is scalable. The other advantage is fault tolerant. That means, guaranteed data processing. The map-reduce jobs process the data analytics in Hadoop. The topology in Storm is the real data processor. The jobs in Hadoop are similar to topology. The jobs run as per schedule defined. In Storm, the topology runs forever. A topology consists of many worker processes spread across many machines. A topology is a pre-defined design to get end product using your data. A topology comprises of 2 parts. These are Spout and bolts. Master Node: similar to Hadoop job tracker. It runs on a daemon called Nimbus. Worker Node: It runs on a daemon called Supervisor. The Supervisor listens to the work assigned to each machine. It listens to the work assigned by Nimbus. It works under the subset of the topology.